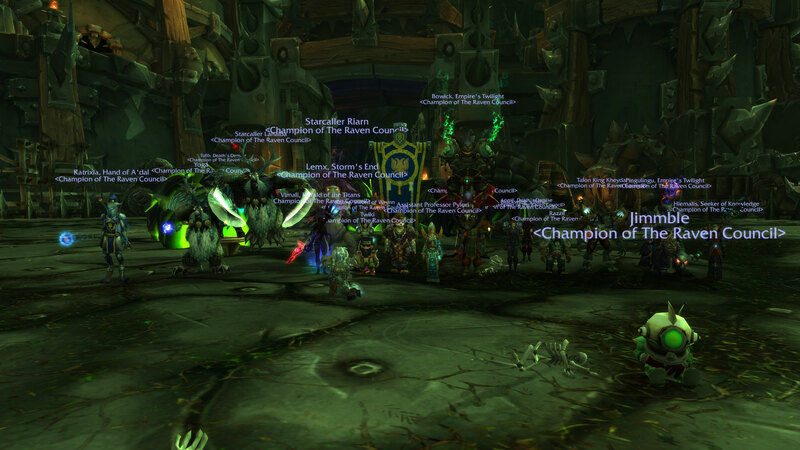 Home Forums General News Iron Reaver mythic down! Another easy boss down. Only 6 wipes (+ one where we went in blind and another where Tufib forgot to go tank spec ).